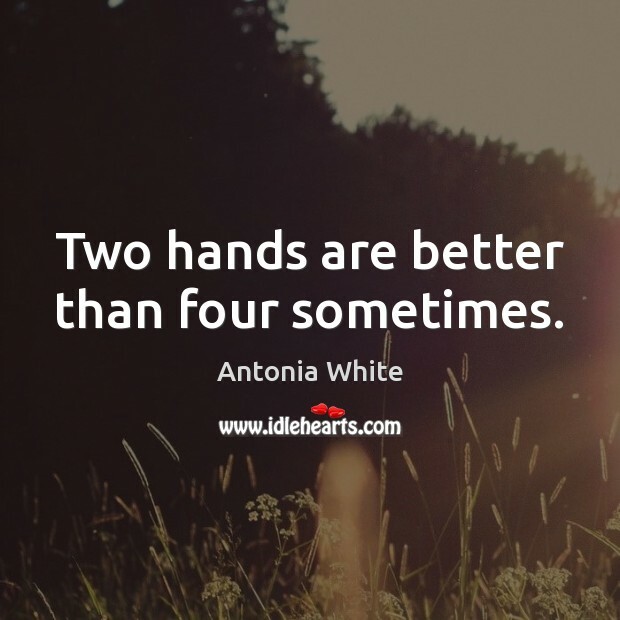 Enjoy the best inspirational, motivational, positive, funny and famous quotes by Antonia White. Use words and picture quotations to push forward and inspire you keep going in life! 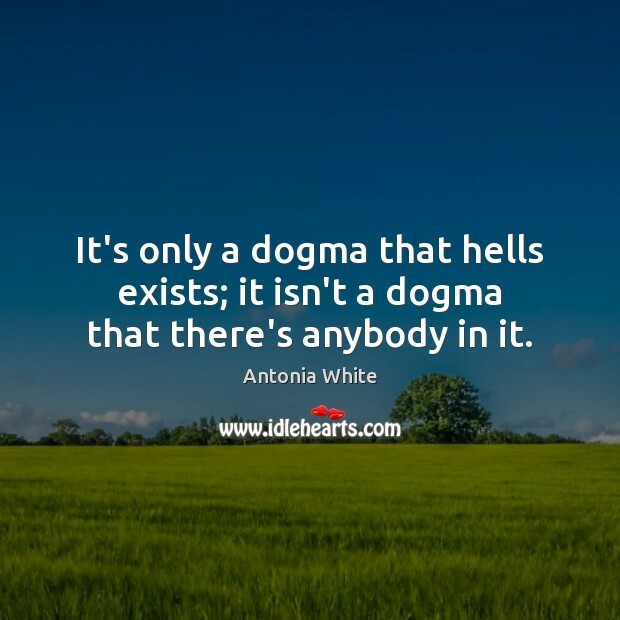 It's only a dogma that hells exists; it isn't a dogma that there's anybody in it. 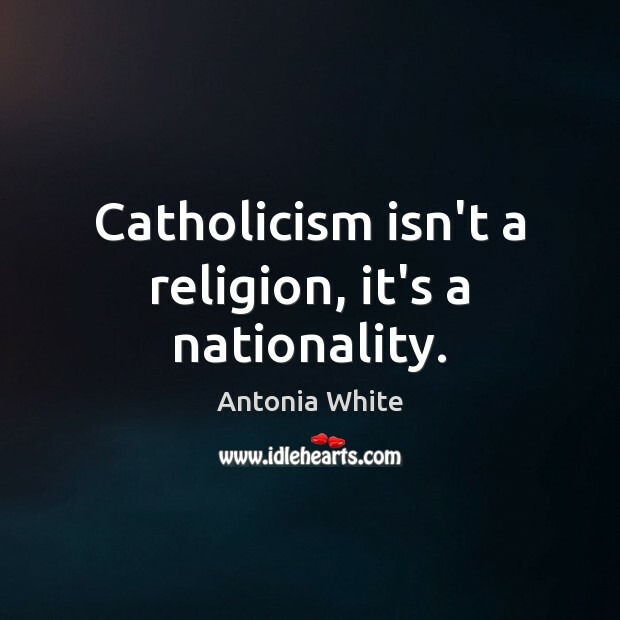 Catholicism isn't a religion, it's a nationality. Two hands are better than four sometimes.